Do you need a TV Damag Report done in Hyde Park? Well, look no further. 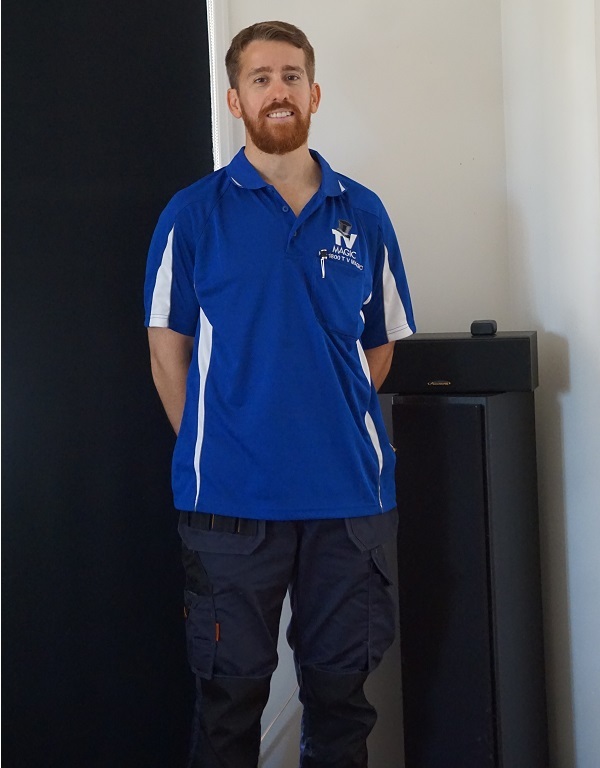 I'm Gordon your local TV Magic Technician in Hyde Park and I work with most major insurance companies to be able to do professional damage reports for you. 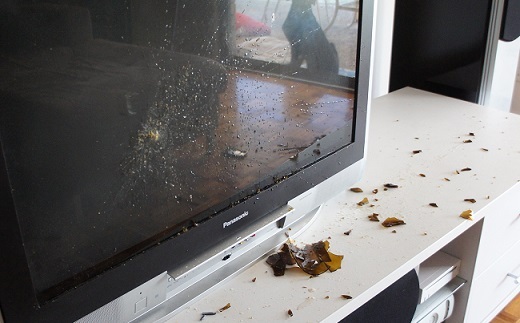 Nobody likes it when their TV or Home Entertainment system doesnt' work, and it's even worse when you have a big mess to clean up as well or broken glass. But you don't have to worry about this for long. 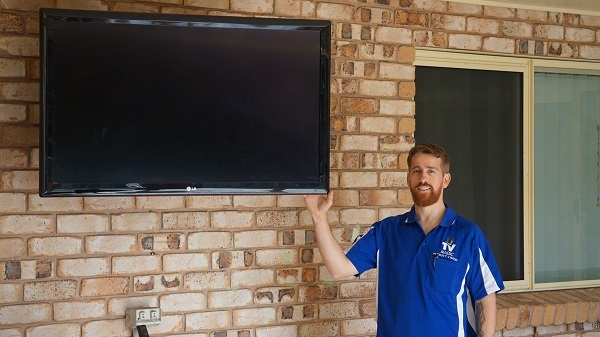 TV Magic Hyde Park can quickly come and help you out so you can get that new TV and kget back to watching your favourite TV shows. What Kinds of Circumstnaces Do Damage Reports Cover? If you've had a storm recently, and have had the unfortuante occurence of getting a power surge, then this may have destroyed parts of your TV. Storms and other natural disasters are common candidates for Damage Reports. If you've had your home flooded, or affected by any other kind of natural disaster, then, the good news is, we can do a damage report and fulfill all the requirements of your insurance company to help you get your damaged equipment replaced. Why Call TV Magic to Do Your Damage Report? Although other services may be able to do a damage report for you, if you've ever dealt with insurance companies, you'll know that, if it's not done correctly, it just won't be accepted. That's why it's always best to call the professionals and the TV service that cares about it's customers, and that service is your very own local TV Magic in Hyde Park. So don't sit there, feeling blue becuase your TV system is ruined. Just give us a call today! Do you need an insurance report for your TV, stereo, DVD player, amplifier, surround sound? Has it been hit by lightening? Not turning on? Behaving strangely? Is the red LED blinking? Did a tree or tree branch fall onto your roof damaging your TV antenna? Did a storm or strong gail of wind blow over your TV antenna or high mast? Call TV Magic to make light work of all the red tape. 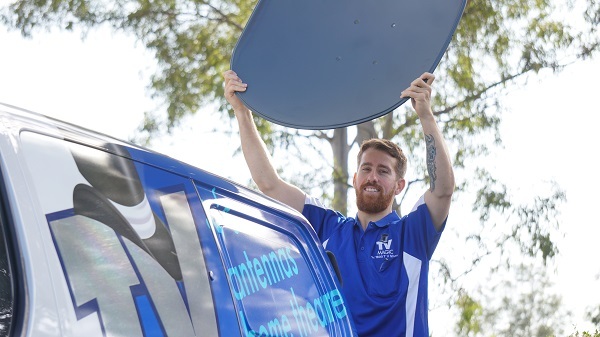 TV Magic provides insurance damage reports on all Television, Antenna and home theatre related equipment damaged by weather or accidental damage.